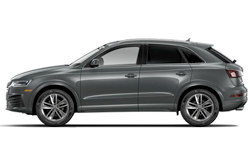 The 2018 Audi Q3 from Audi San Diego in California, serving La Jolla and University City, is ready for virtually anything that comes its way. This modern crossover has luxurious details and sophisticated style. From the bold front grille to the available wraparound tailgate, confidence is seamlessly integrated into the design. 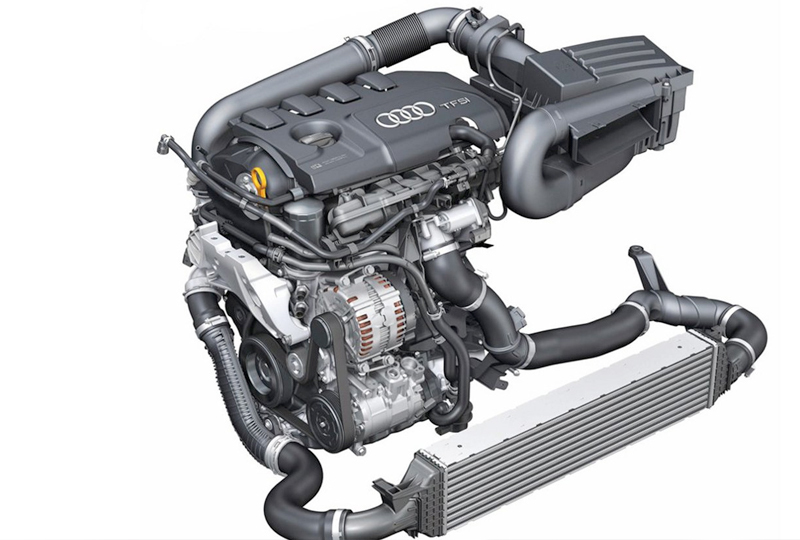 A 2.0L turbocharged engine churns out 200 horsepower, making it easy to bypass the competition on your way to work. When you add the available Quattro all-wheel drive, you'll be able to go off the grid and enjoy adventures wherever you can find them. While driving, you can connect to the Bluetooth wireless link for access to audio and hands-free calling. 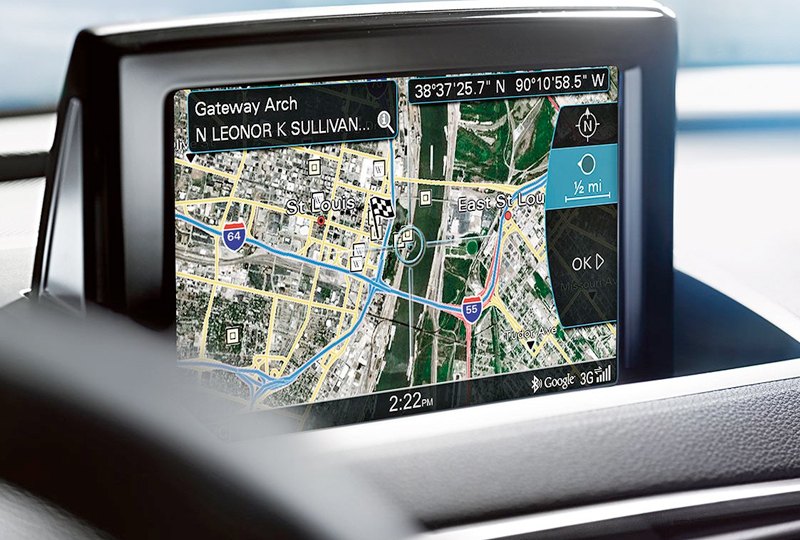 The available MMI Navigation Plus system can show you the best spots in town, and the parking system plus's rearview camera shows you the perfect angle, so you can always take the best spot in the lot. Today is a great day to buy a new 2018 Audi Q3! We have a great 2018 inventory, so call us today at 866-980-4112 to schedule your test drive or visit our showroom at 9010 Miramar Road, San Diego, CA. We can't wait to put you in the 2018 Audi Q3 of your dreams! 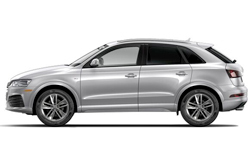 From the sporty front grille to the sleek wraparound tailgate and brilliant LED taillights, the Audi Q3 exudes style that can make the open road a little more scenic and the city a little slicker. 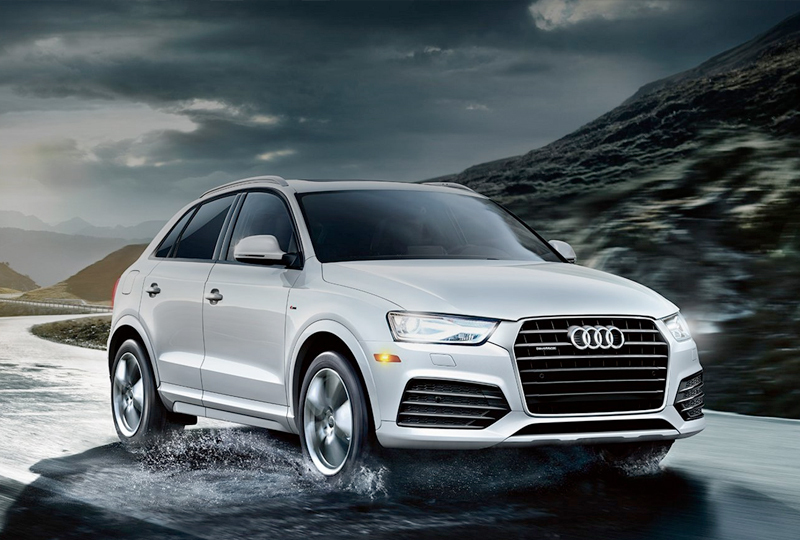 The Audi Q3 is the crossover SUV that can adapt to almost any environment. Its innovative materials, smart engineering and sophisticated design are ready for virtually anything the road brings its way. You don't have to go it alone when you surround yourself with genius. The Audi Q3 features some of the latest innovations so when you're on the go, your passengers can get connected. 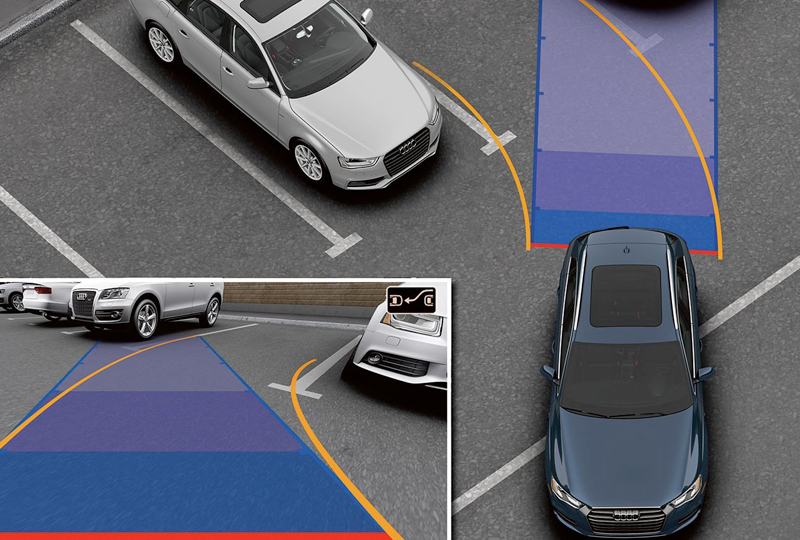 The available Audi side assist system uses radar sensors and optical warnings to help alert you if a vehicle is in your blind spot.